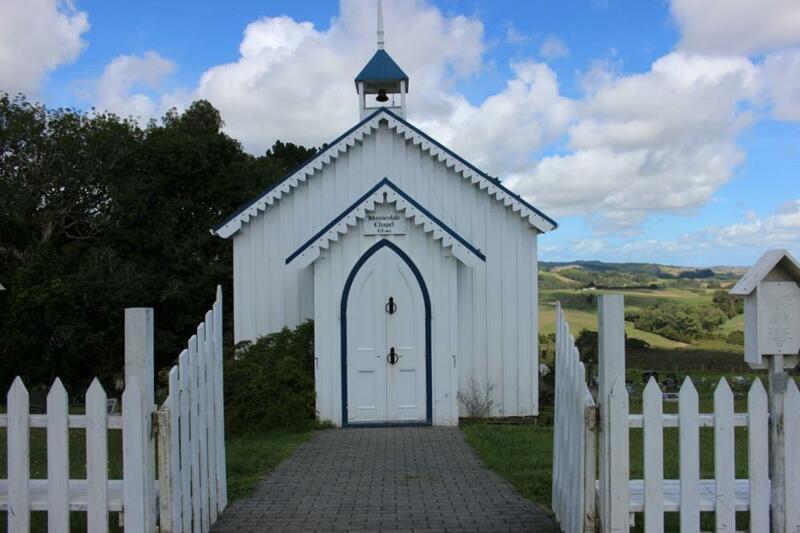 This beautiful chapel is a pioneer itself, with its framing and stained glass windows travelling from England with the Brookes family in 1865. 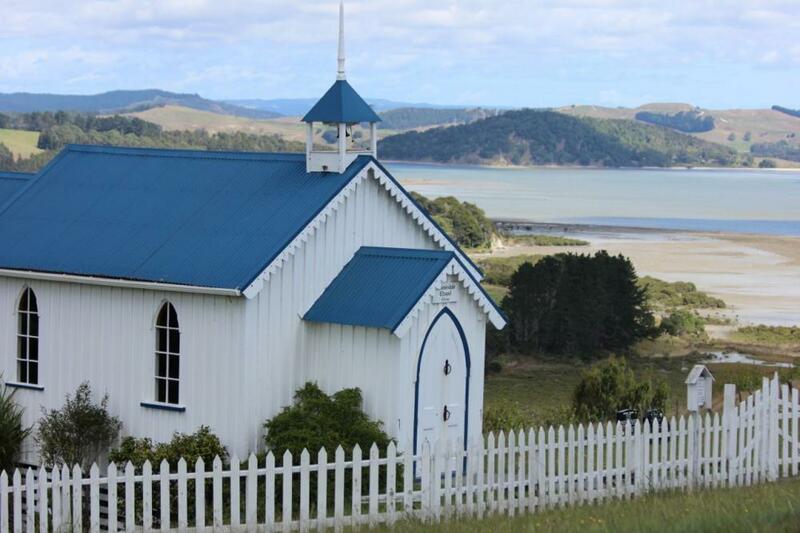 Nineteen painstaking months of construction went into the chapel, which opened in December 1867. 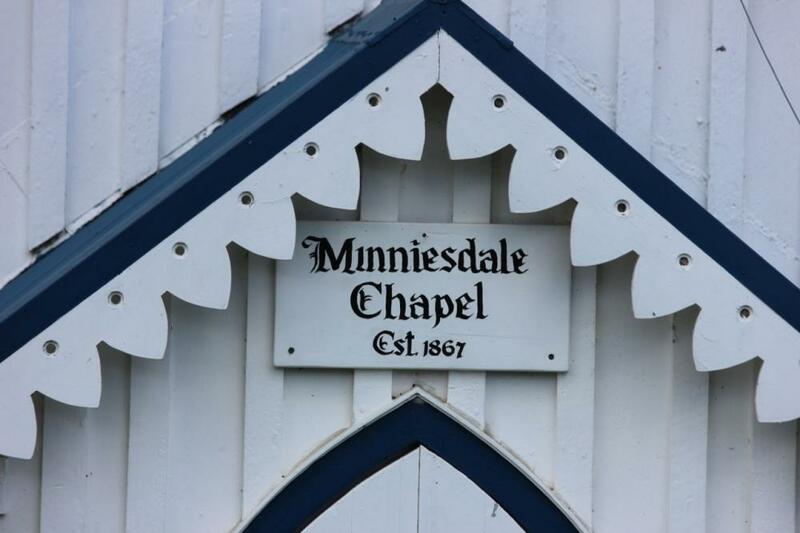 Now a listed historic places trust building, the chapel is still used for services, weddings, christenings and funerals and the building and cemetery are meticulously maintained. 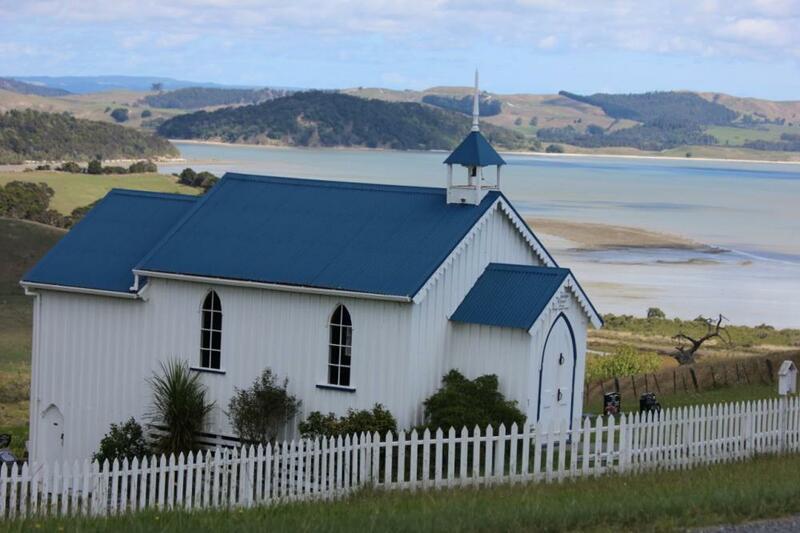 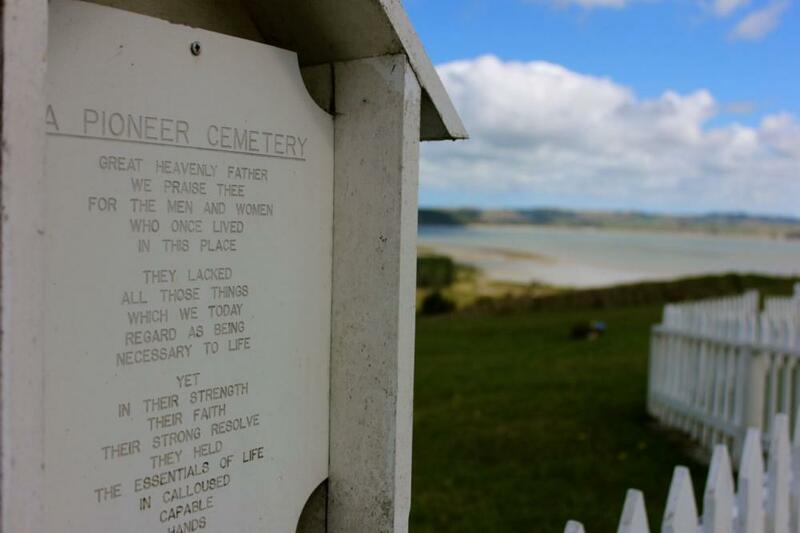 Its idyllic situation overlooks rolling farmland and the Topanui River, which runs out to the Kaipara. Getting there involves metalled roads, so drive with care.